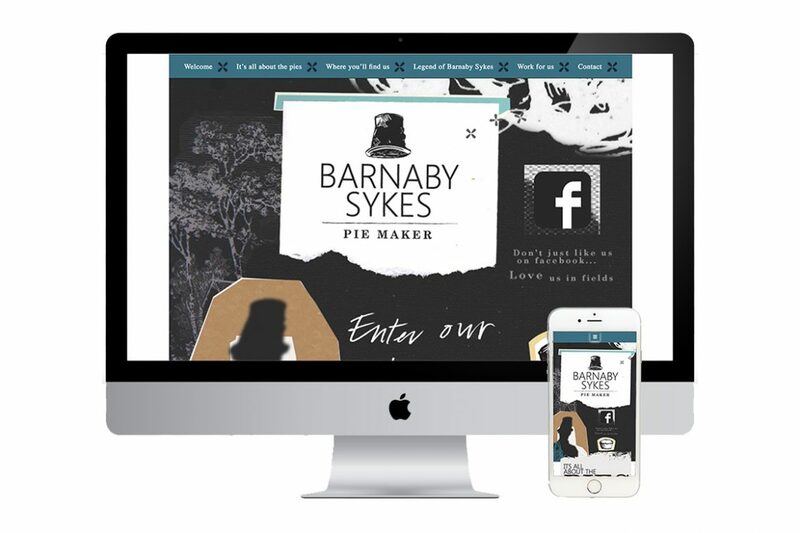 Barnaby Sykes is a music festival pie and mash food company based in Gloucestershire. I was asked by a designer friend of mine, Rose Darling to rebuild their website with a whole new design and branding. She created the designs for the website in Photoshop and asked me to reproduce them exactly on a web page. The job was a very bespoke build with several layers of imagery constantly overlapping down the whole length of the single page website. Working to such a specific design is an enjoyable challenge when taking into consideration the responsive element of the build. The other challenge with a predominantly image-driven site like this is very careful “Alt Tagging” of all the image elements. Although SEO was not deemed as a priority, I will always make sure that a good SEO base is part of the delivery of any website I build.